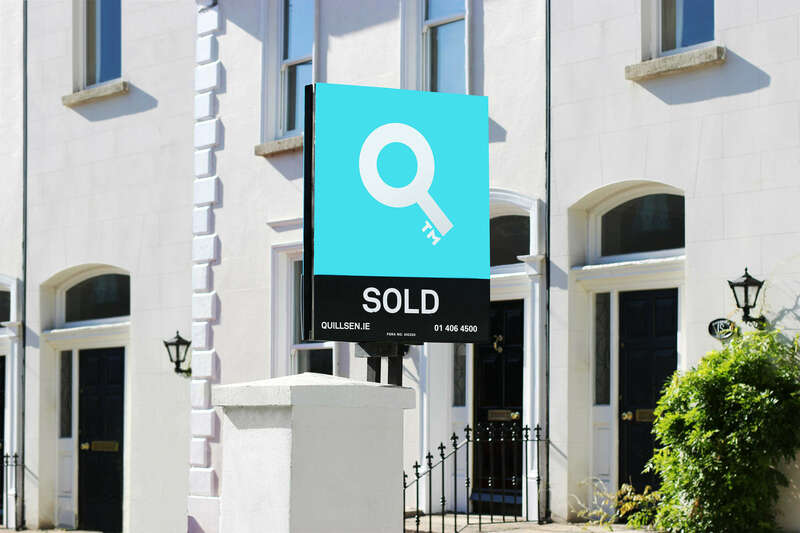 We rebranded one of Ireland’s leading property agencies Gunne Residential to Quillsen. Starting with the name, we designed an identity which would have impact when seen in it’s specific environments and have an attention to detail lacking in the other players brand collateral. Both the Q symbol and the Quillsen logo are used intermittently along with the three colour palette and the copyline 'We Open To Close' alluding to their expertise in closing the deal. We applied this simple design system to all brand communications from boards and signage to interiors and livery.